Tired of your old cell phone? 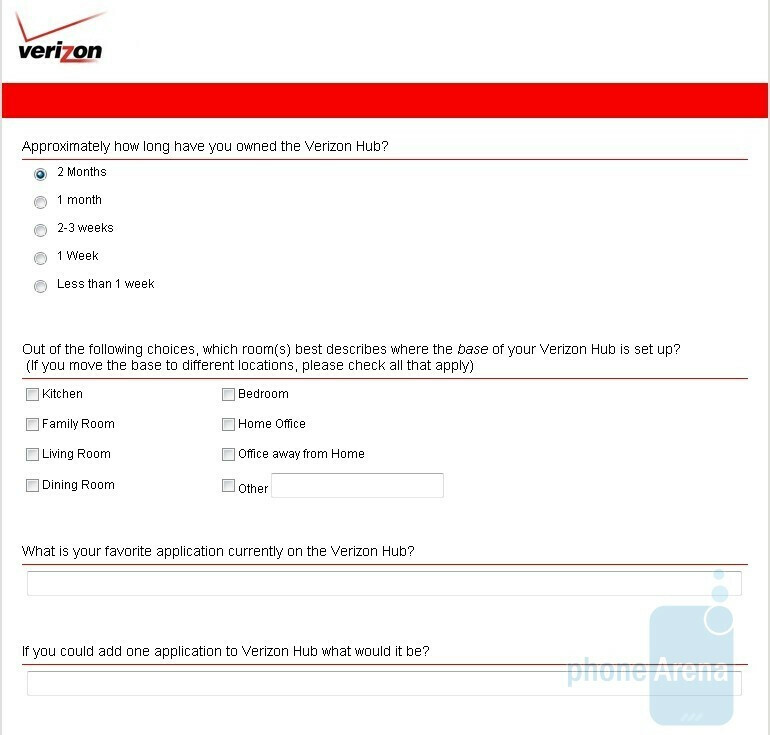 Well, we would not surprise you with anything new in this category, but you might be interested to know that new Verizon Hub home phones might be on their way to us! According to PCMag, one of the two future devices will be flat-surfaced and equipped with a capacitive touch-sensitive screen. The other one will feature a quite large speaker. Both touchscreens are said to be running in 800x480 pixels resolution, same as the one of the current Hub, but the difference is that they will now support 24-bit color. 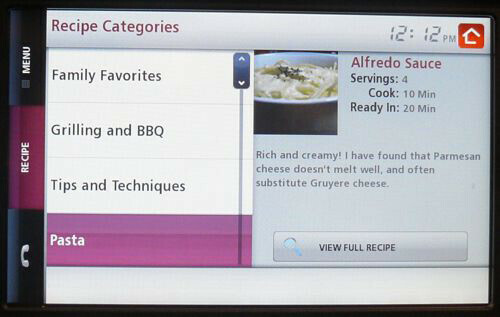 Other features of the upcoming home phones would be music and video streaming from a PC over Wi-Fi. Unfortunately, it isn’t known when we would have the chance to check these out and for how much. For the more impatient ones (and in order to make the life of its product longer), Big Red has announced an update for its current Hub phone, which is said to add new functionality to the device. YouTube, MySpace and Twitter are just a part of what is promised to come. In addition, the carrier has informed that a “widget bazaar” will also be among the new goodies. 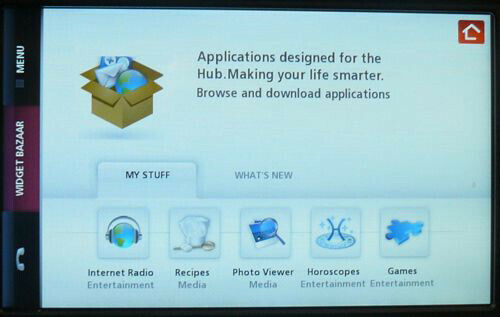 According to the source, the first downloadable apps will be an improved internet radio client with 42 stations, photo viewer, some kind of a recipe application, along with a little something for Sudoku gamers. 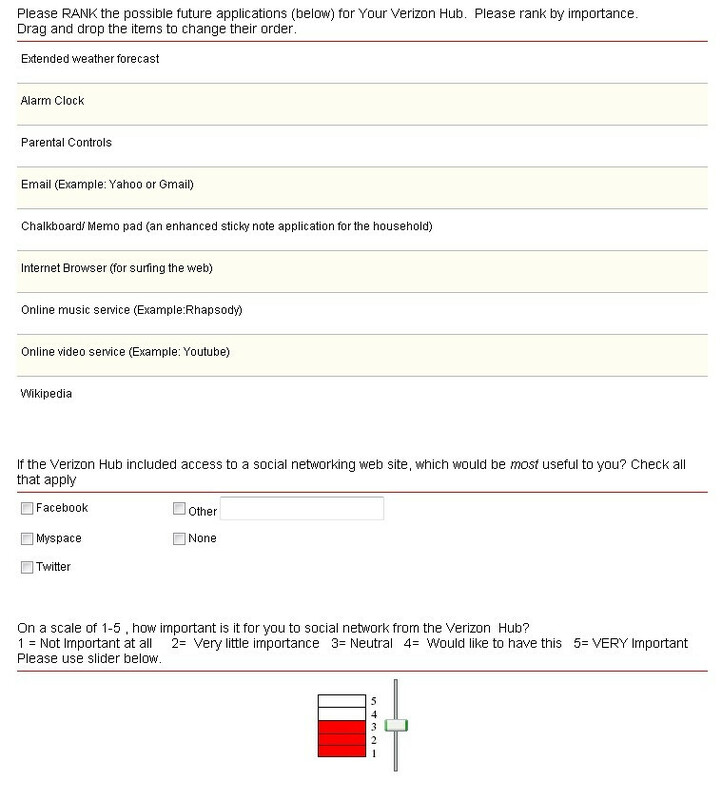 The update should be available to existing Hub users in a few weeks. 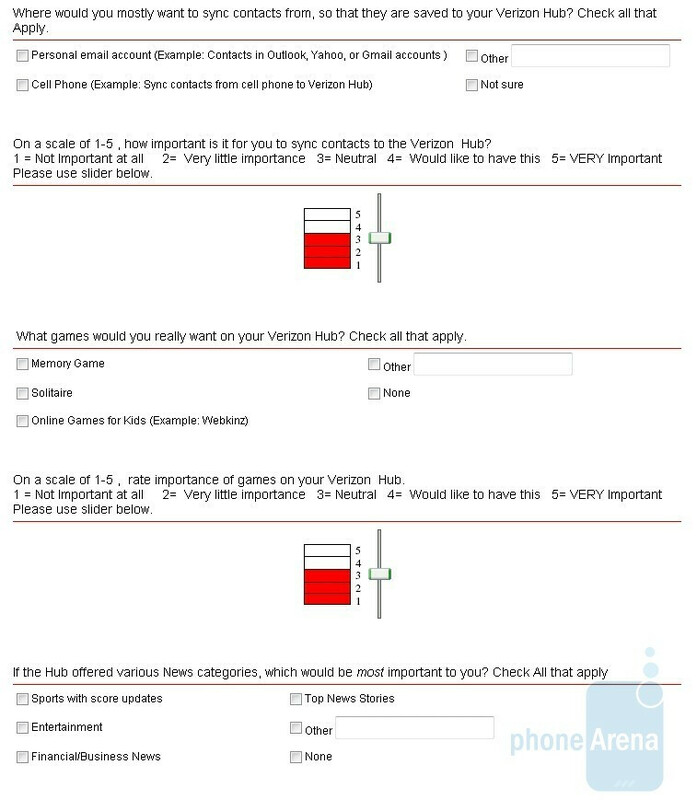 We've received a few pictures of a survey that Big Red has sent to current Hub owner. 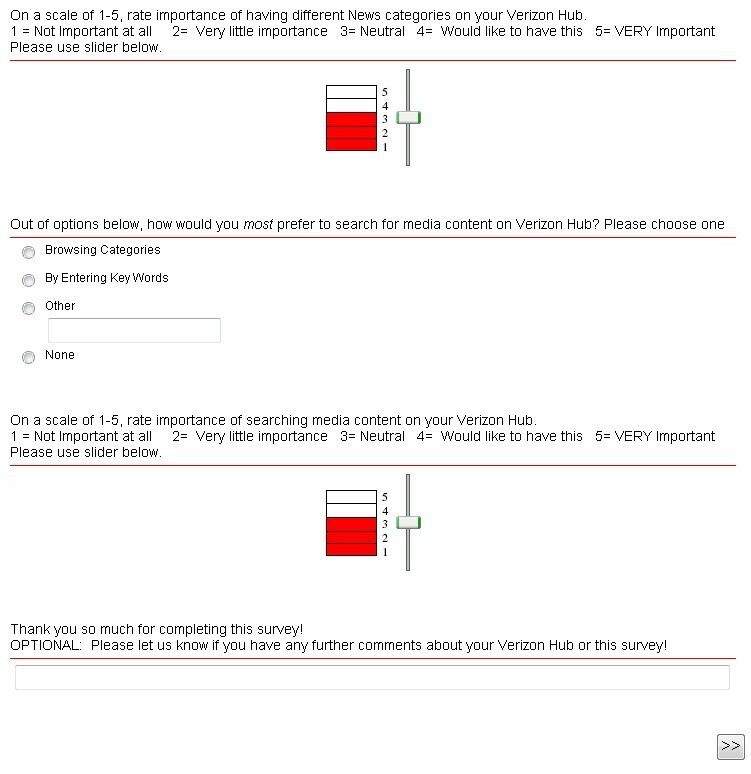 We like that the carrier asks its customers about what they like and probably actually listens to them - they've added some of the features listed in the survey, probably the ones that people wanted.